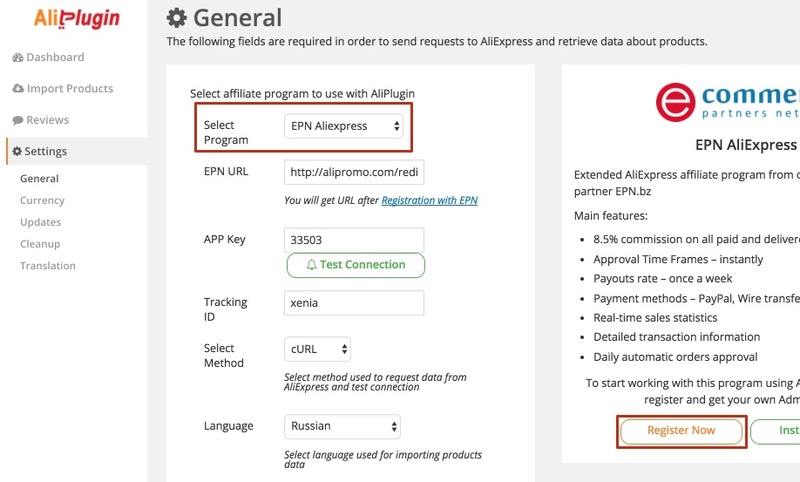 After you installed AliPlugin, go to General Settings, select EPN AliExpress and click Register Now. You will be redirected to EPN where you need to click ‘Registration’ button, choose ‘Webmaster’ and fill details. After registration visit your EPN account and go to Tools section. 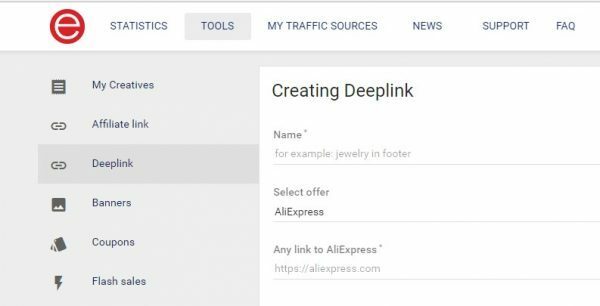 Below on this page you should click on Get Affiliate Link under DeepLink section. Make sure that the target page of this link is http://aliexpress.com. APP Key and Tracking ID are necessary to import and update products from AliExpress and are set by default. It does not matter if you use these existent ids or setup your own ones. 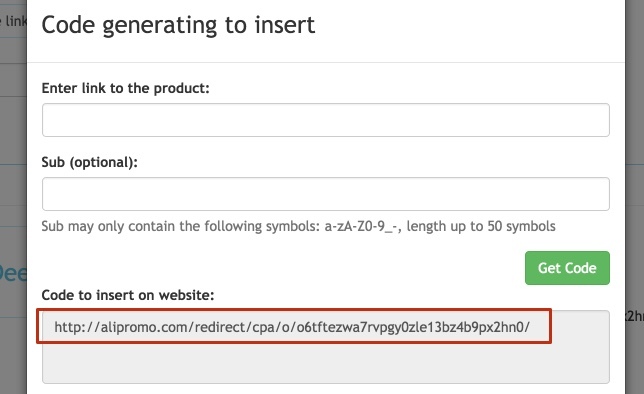 It will not affect Plugin workability or your affiliate commission.